If your commercial property resides in Nassau County and you’ve recently and unexpectedly incurred damage including water, fire, or mold on the property, 24/7 Property Cleaning and Restoration is will help you get things restored quickly. 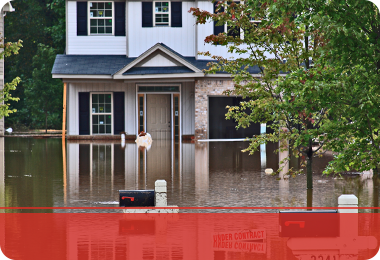 Property damage whether from mother nature or by accident is imperative to resolve rapidly because the longer the building is closed, the more revenue your business may lose. 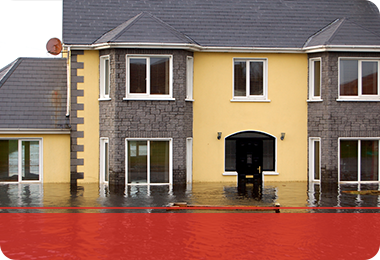 We are available 24/7 because disasters are never planned. In addition, we of30-minute response window, because getting in and addressing the damage is crucial in restoring and saving pieces to your property. Everything can turn into a whirlwind of things you need to get done and the steps to take, but let us ease the load by dealing with the insurance company. We do direct insurance billing for all companies! 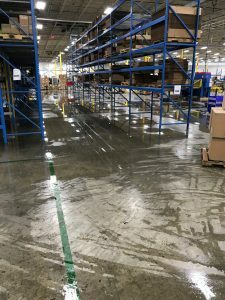 Water Damage – Whether your building stands alone or is shared, water cleanup and extraction is essential in preventing further damage. Standing water can not only seep into the flooring and walls, but in 48-hours, it can spawn extensive mold growth. Our services will address water extraction and industrial drying methods to restore your commercial property and get it back to running order promptly! 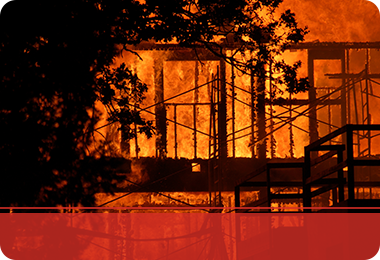 Fire Damage – Losing belongings and obtaining fire damage can be a lot to handle all at once. 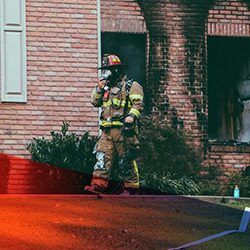 We are available 24/7 to address structural issues resulting from the fire, in addition to soot, puffback, smoke and smoke odor damage. We’ll work with your schedule so not to disrupt your business hours to get the restoration work done quickly and properly. Mold Damage – Mold may seem like a small issue, but it can get out of hand very quickly. To address mold and stop it from further colonizing, call the professionals at 24/7 Property Cleaning and Restoration today! 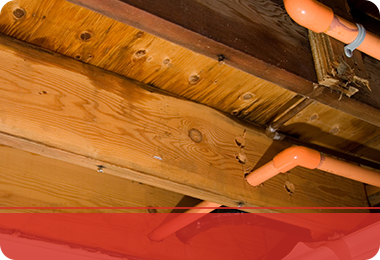 We’ll make sure the mold is completely removed and restore any structural issues, including drywall. If you have commercial damage to your Nassau County property including water, fire, or mold, call us today.